Produktinformationen "Force Table Adapter (for DFS-BTA and DFS)"
Use your Dual-Range Force Sensor with your force table for resolution of vectors experiments. 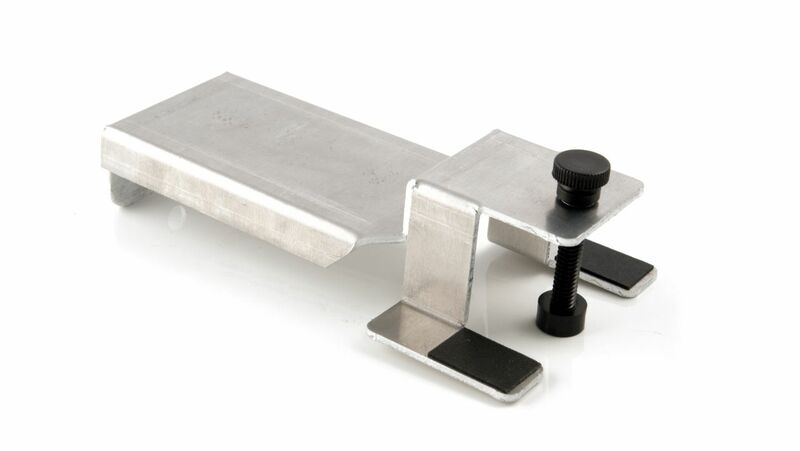 Includes mounting clamp for tables up to 3/4 inch thick. 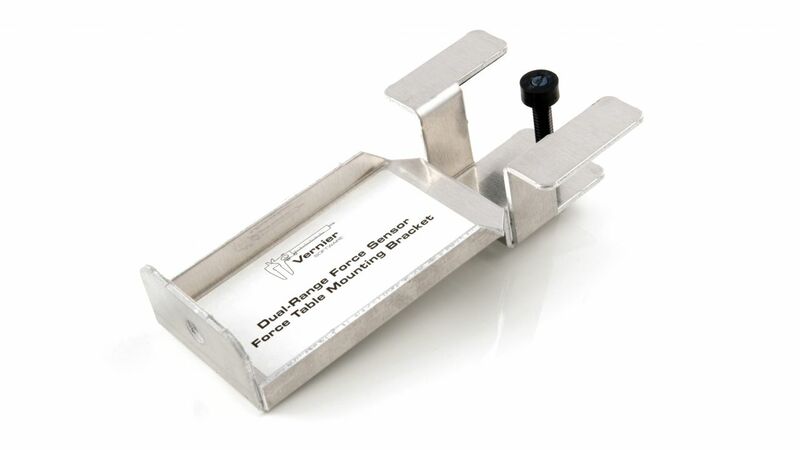 Weiterführende Links zu "Force Table Adapter (for DFS-BTA and DFS)"
Garantie(Jahre) "Force Table Adapter (for DFS-BTA and DFS)"
Kundenbewertungen für "Force Table Adapter (for DFS-BTA and DFS)"